Meet the invisible but powerful answer to picture-perfect skin! 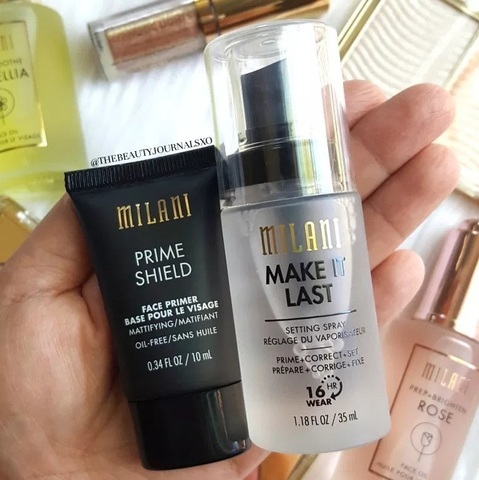 Prime Shield Mattifying + Pore-Minimizing Face Primer softens the appearance of fine lines, large pores and flaws and creates a smooth canvas for makeup application. 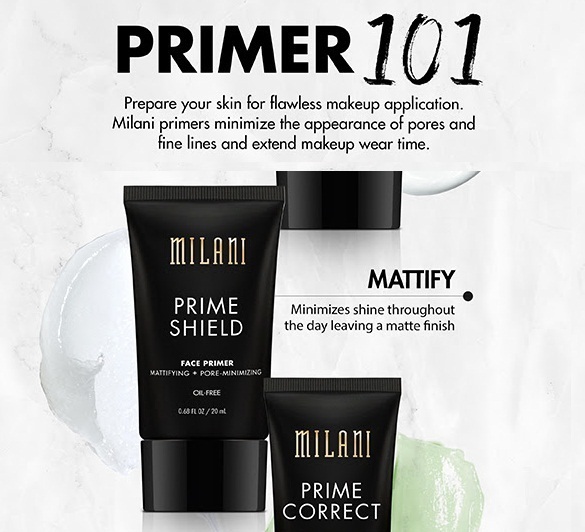 This translucent primer blends invisibly onto the skin, resulting in a beautiful matte finish. 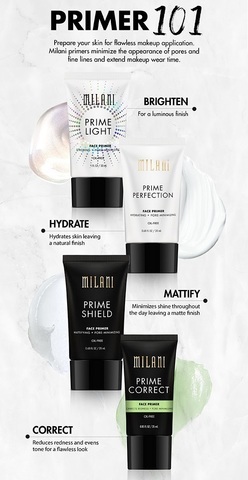 Apply to clean skin. 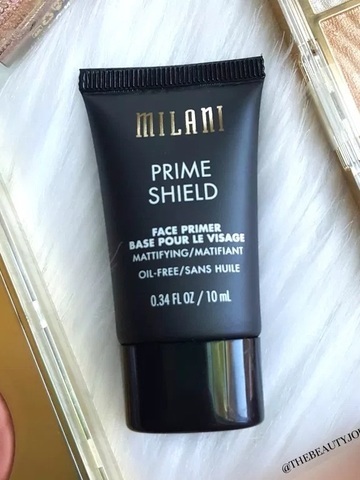 Use alone or under any makeup to extend the wear. Dimethicone, Disiloxane, Isononyl Isononanoate, Dimethicone Crosspolymer, HDI/Trimethylol Hexyllactone Crosspolymer, Silica, Phenoxyethanol, Ethylhexyl Palmitate, Ethylhexylglycerin, Silica Dimethyl Silylate, Butylene Glycol, Caprylyl Glycol, Sodium Hyaluronate, Hexylene Glycol.